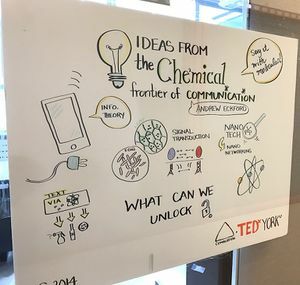 EckfordLab, the Molecular Communication and Information Theory Laboratory under the supervision of Professor Andrew Eckford, is located in the Lassonde School of Engineering at York University, Toronto, Canada. The lab is concerned with problems involving molecular communication, computational biology, and information theory. P. Hou, L. Zhao, and A. W. Eckford, "Improving Receiver Performance of Diffusion-Based Molecular MIMO Communication," in Proc. IEEE NANO, Cork, Ireland, 2018. 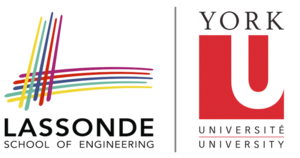 EckfordLab is affiliated with the Nanotechnology and Biotechnology Research Group and with the Centre for Innovation in Computing @ Lassonde.